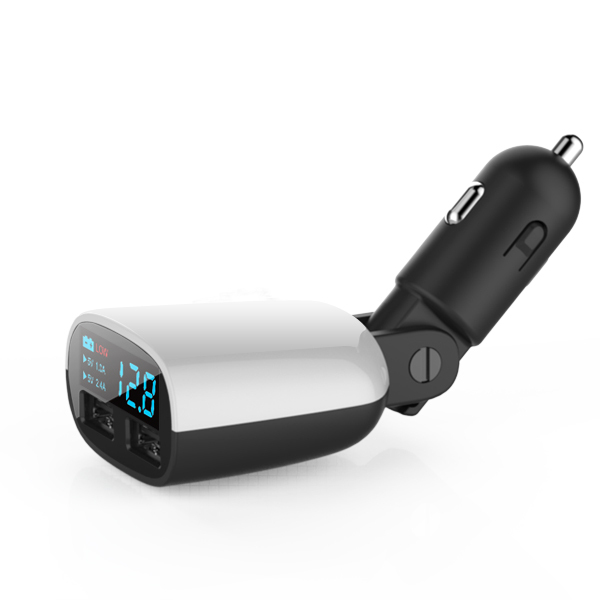 5V 3.4A dual USB Car Charger is by far the most advanced in-Car Usb Charger adapter, Comparing to other alternatives, with a LED screen to let you know the charging status and the car battery voltage in a simple and precise way. 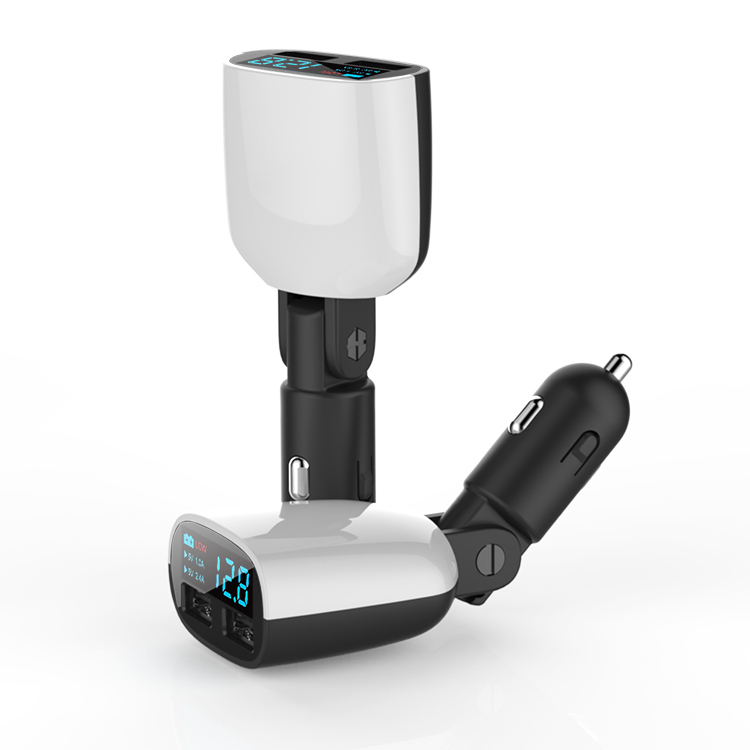 Two differentiated output (5V/2.4A & 5V/1A) USB port allows you to charge 2 devices (like your iPhone and iPad) at the same time while driving.This product is designed to minimize distraction and maximize your safety on the road. The secure flame resistant materials and the intelligent control chip help to avoid short circuit hazard, over current and over charging. 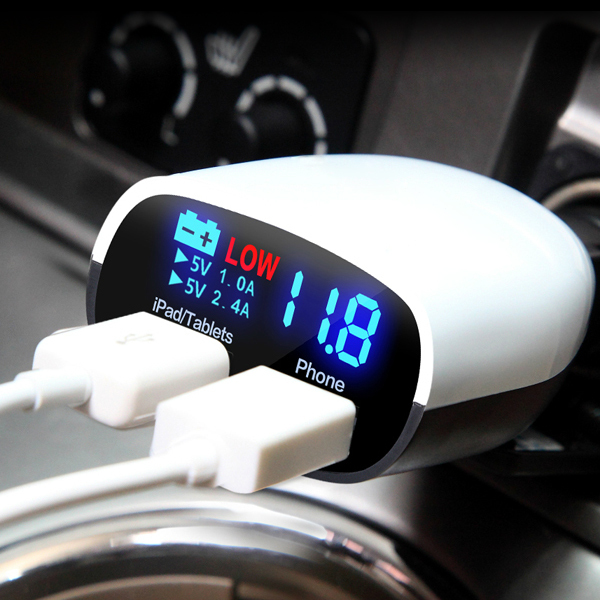 Looking for ideal 3.4a Car Charger Dual USB Manufacturer & supplier ? We have a wide selection at great prices to help you get creative. 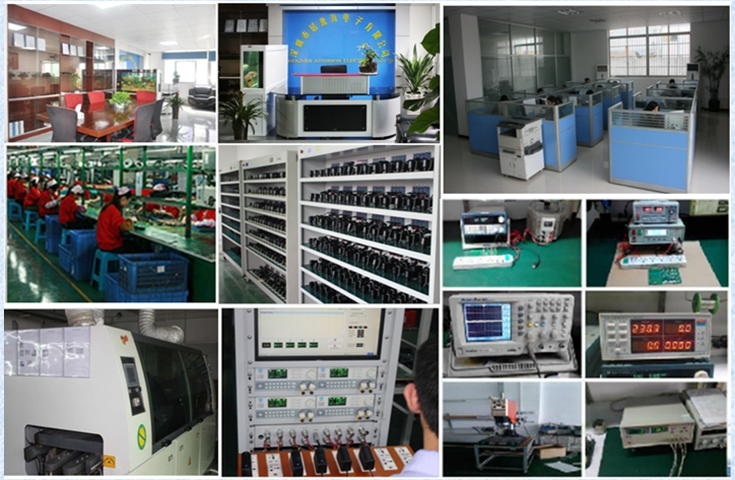 All the Car Charger LED are quality guaranteed. 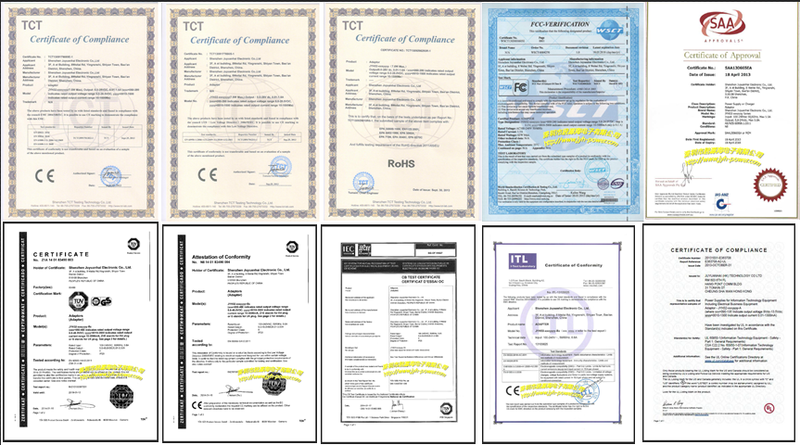 We are China Origin Factory of 5V 3.4A USB Charger. If you have any question, please feel free to contact us.